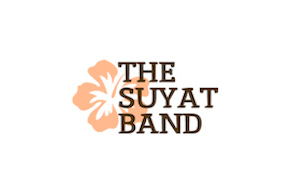 Steadily building a reputation as one of the most consistently crowd-pleasing live acts in the New Jersey/NYC area for the past three years, the Suyat Band delivers high-energy hits from yesterday and today with rock-solid musicianship and warm-hearted Aloha spirit. 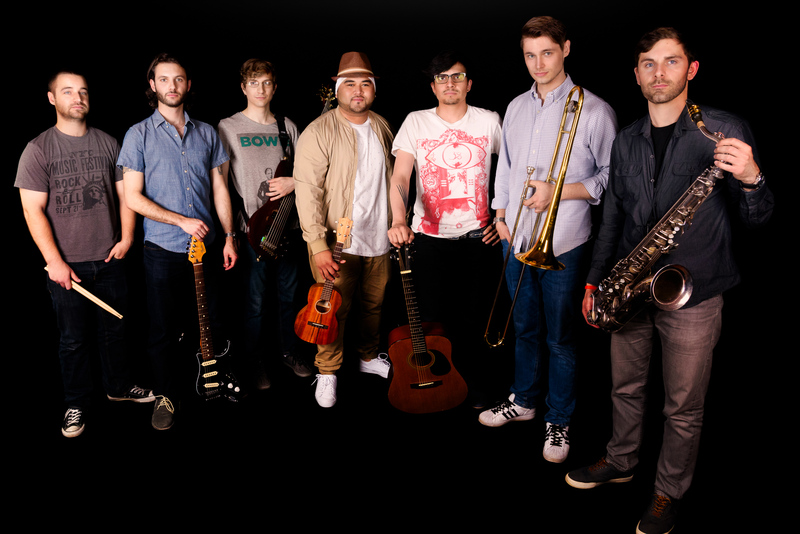 Led by its namesake, Hawaiian-born Matthew Suyat, a champion at the Apollo Theater and American Idol Top 24 Finalist, the band has performed at such historic venues as NYC’s BB King’s, Stephen’s Talkhouse, NJ’s Wellmont Theater, and have also been a regular presence at Jersey Shore venues such as The Seashell, The Osprey, and Bar Anticipation. The band is available for hire for public and private events for an acoustic environment or a full band featuring covers of popular music and classic oldies utilizing, Ukulele, Guitar, Bass, Drums, Keys, Saxophone, Trombone, & Trumpet.